& keep ever burning before my vagrant steps the kindly light of hope..
that are good and sweet. And may the evening’s twilight find me gentle still. I have done a lot of spontaneous, wild and crazy (stupid?) things over the years – none of which I regret for a second. Near the top of the “wild and crazy” list would be a FAN tour around the globe to see Celine Dion in concert. Paris. Ireland. Amsterdam. Montreal. I worked a second job catering for weddings on the weekends and picked up a third job babysitting to save up enough money to fund the tour. I spent more money on concert tickets than some spend on a used car. I was young and single and free to roam, to wander, to fly. I boarded a plane from Los Angeles to Paris to meet up with three other friends. We were tourists by day and “groupies” by night, singing along to all of our favorite Celine Dion french lyrics and songs we never got to hear her sing live in the states. It was pure bliss. 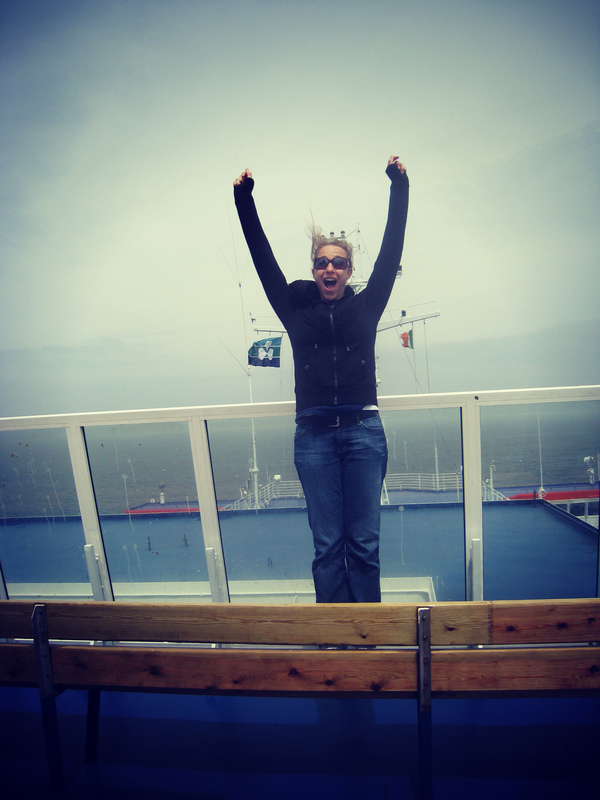 We spent four days in Paris and then took a train to the coast of France, where we set off for Ireland via ferry boat. 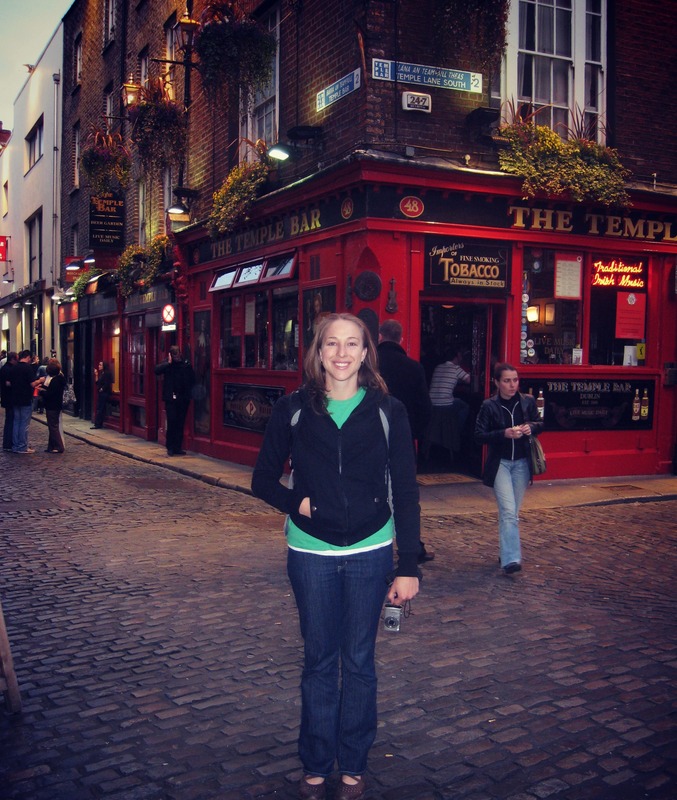 Ireland had been on my bucket list for years, and after a week of hearing nothing but french accents and eating expensive crepes, we were ready for an English-speaking country, a pint of Guinness and some fish and chips! Once we reached the Ireland shore we boarded a train for Dublin, where we would attend the largest concert venue on the tour. Croke Park. Sold out to 80,000 Celine fans. 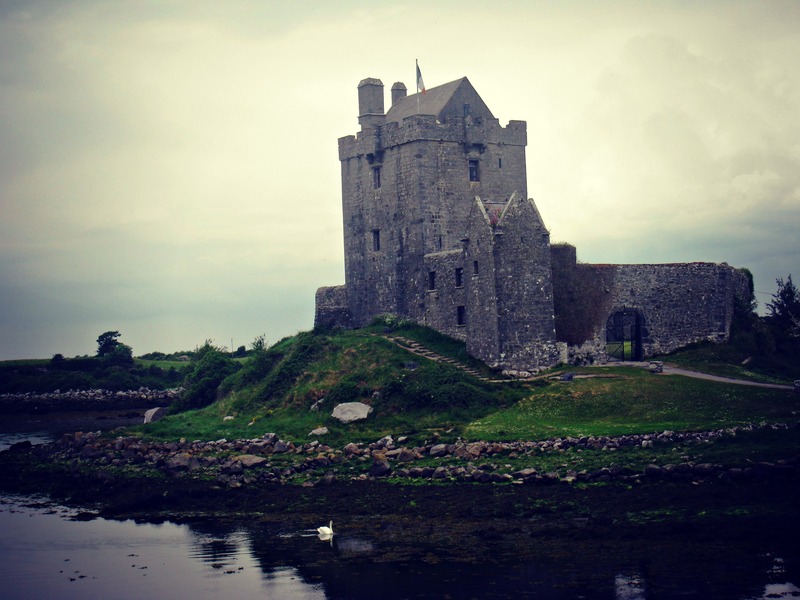 Since we were only in Dublin for a couple of days, we booked an all-day bus tour to see as many sights as we could – The Cliffs of Moher, Limerick, The Burren, Doolin, and Dunguaire Castle. 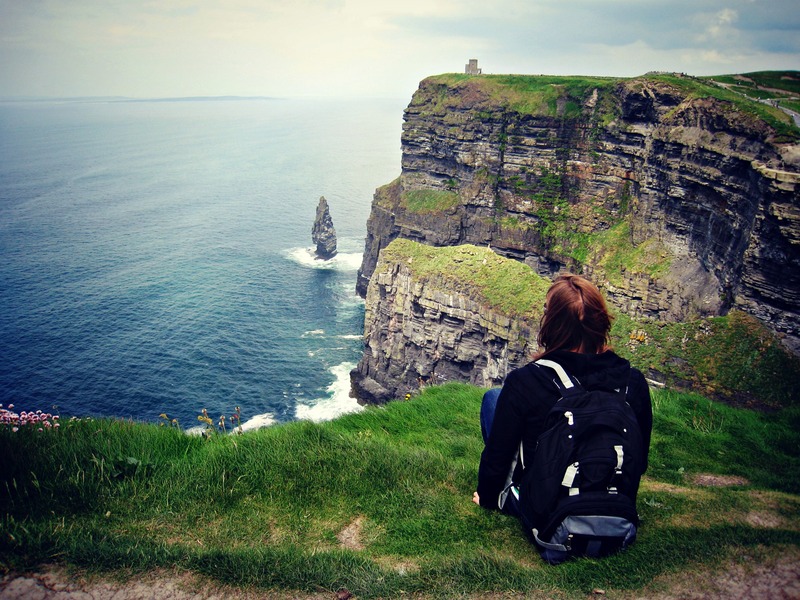 The Cliffs of Moher are 702 feet (214 meters) high and span across eight miles (12.8 km) across the coast of Ireland. They are one of the most popular tourist destinations in Ireland, and I’ve never witnessed anything else quite like it. Unbelievably beautiful, they will take your breath away. My only regret is that I don’t have a jumping picture at The Cliffs of Moher! 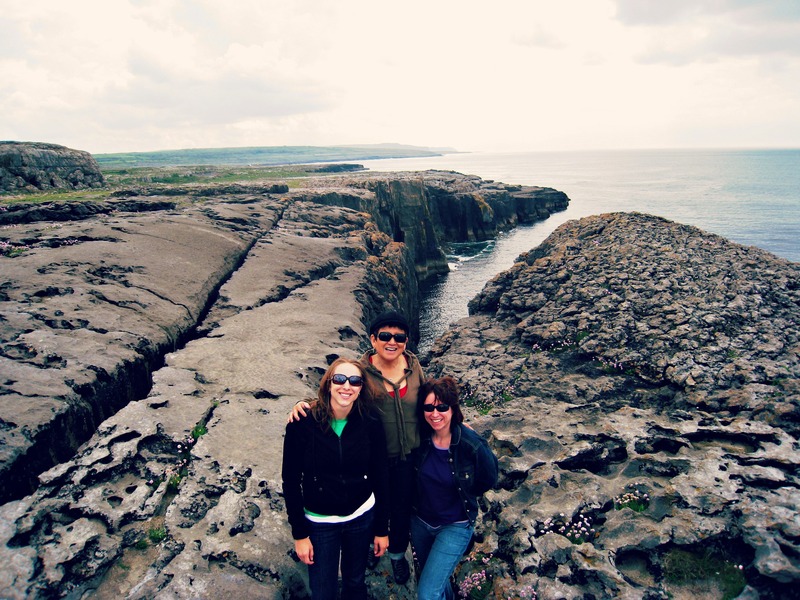 Now almost 6 years later, as the world celebrates another St. Patrick’s day filled with shamrocks and Guinness and parties and Irish tunes, I smile and reflect on the time I traveled across the pond to see The Cliffs of Moher, Dublin, Temple Bar, and Celine Dion perform at Croke Park with 80,000 crazy Irish fans. And I’m grateful for time’s olden memories that are good and sweet. You made me homesick !! Thanks for remembering my Countries day !